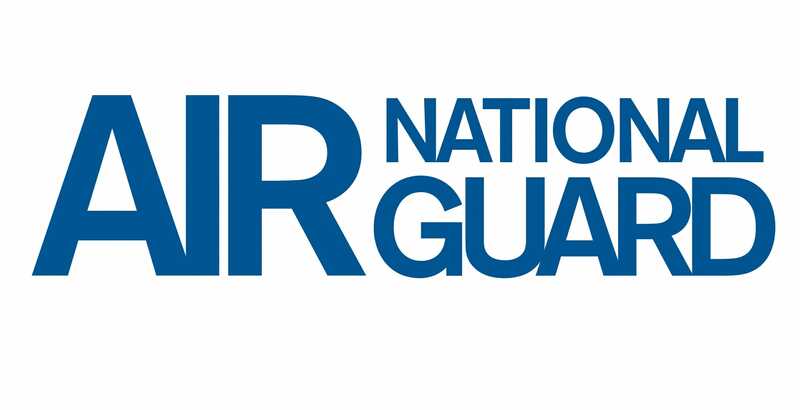 The Air National Guard considers the role that Valtim plays to be instrumental in the success of the ANG being able to meet their “In Strength Recruiting Mission”. Valtim supports ANG’s various marketing efforts through an Inbound Contact Center, Outbound Call Center, Chat, and Social Media Monitoring. As a result of the pre-screening service that Valtim performs, we were able to reduce the 36,151 respondents to 14,267 Qualified or Potentially Qualified leads. These are considered “hot leads” to the recruiters because they know we have already done part of the work for them. The remaining 21,884 leads never took up any of the recruiters time nor wasted any of those resources.